Tablets can be used as a tool in your workflow to work with something a bit more handheld and portable throughout the day. One of the disadvantages, however, is that many of the tablets currently on the market have mediocre battery life. When you use your tablet for most of the day doing extensive word processing, or even consuming media, it’s easy for the battery to drain quickly. 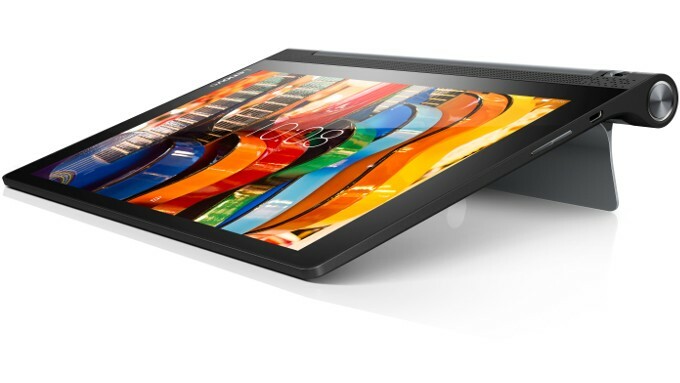 Lenovo has finally developed a tablet that can keep up with pretty much any work order; the new Lenovo Yoga Tab 3. An impressive feature of the Yoga Tab 3 is that it can last 15 hours on a single charge, thanks to its large battery. It also comes with features commonly found in other tablets, such as 1GB of memory and a Snapdragon processor. 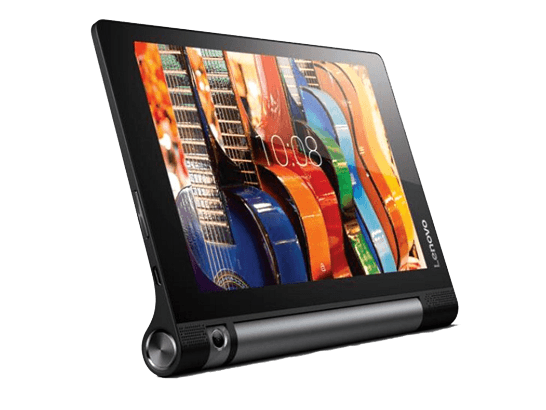 The price of the Lenovo Yoga Tab 3 is $169 (at the time of this article) and comes with quality hardware in the way of a Snapdragon 212 processor, 1GB of memory, 16GB of on-board storage (expandable up to 128GB through a microSD card), an 8″ 1280 x 800 touchscreen display, an 8MP camera that rotates up to 180°, and Android 5.1 Lollipop for the operating system. For under $200 and the amount of performance it is capable of, what else could you want from a tablet at this price point? 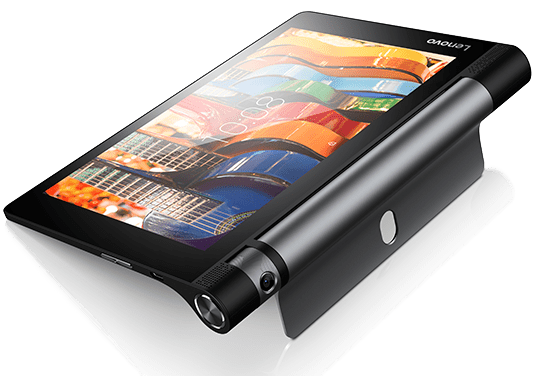 If you’re in the market for an Android tablet that can last longer than the work you have for it, then consider taking a look at the new Lenovo Yoga Tab 3. Buying one? SellBroke buys laptops, tablets, or smartphones and helps you get some money to put towards a new one! Get a quote today right here on our site.